FDA tests have turned up residues suggesting a few dairy farmers are illegally using antibiotics. 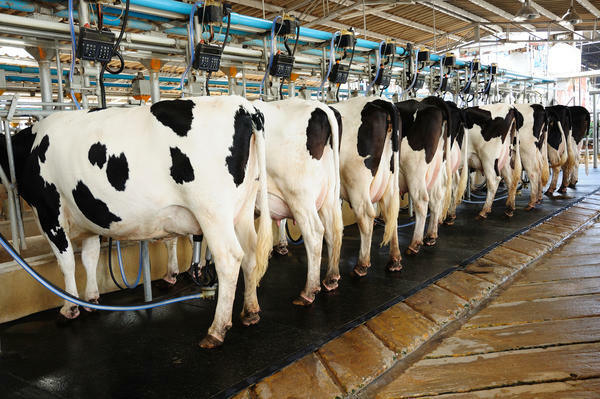 The FDA looked for 31 different drugs in samples of milk from almost 2,000 dairy farms. About half of the farms — the "targeted" group — had come under suspicion for sending cows to slaughter that turned out to have drug residues in their meat. The other farms were a random sample of all milk producers.